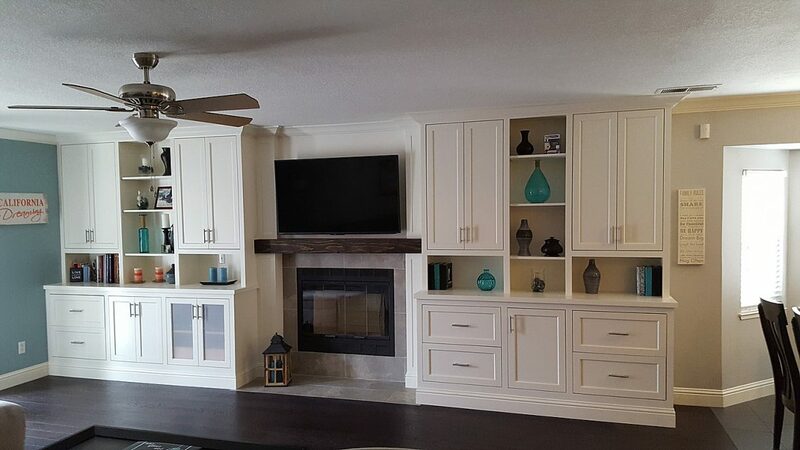 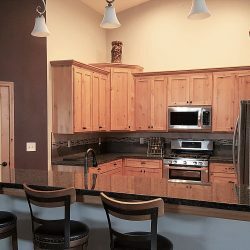 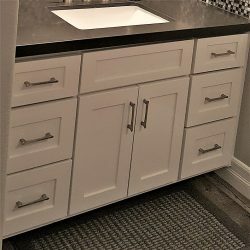 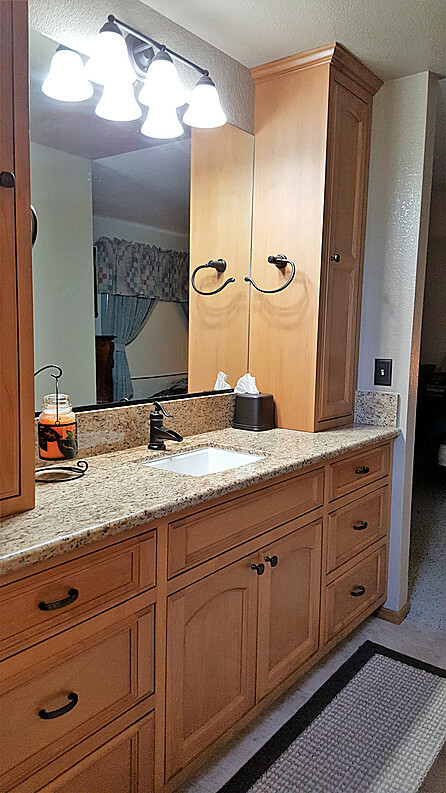 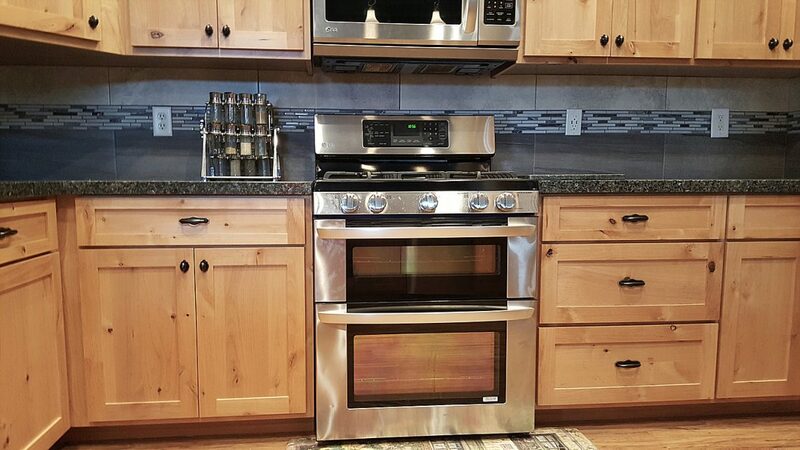 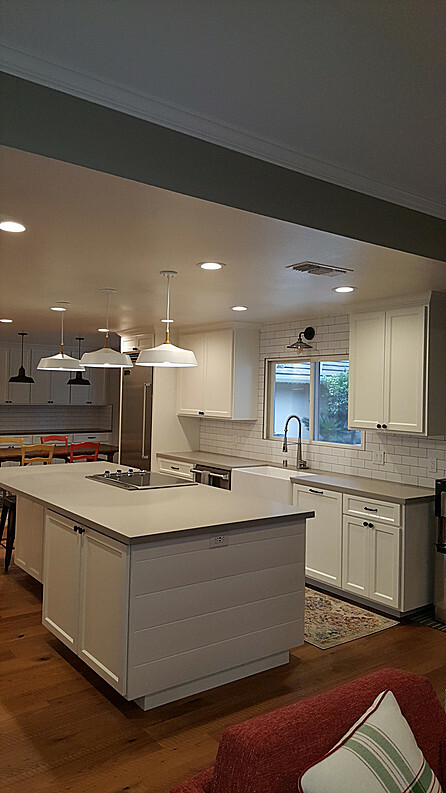 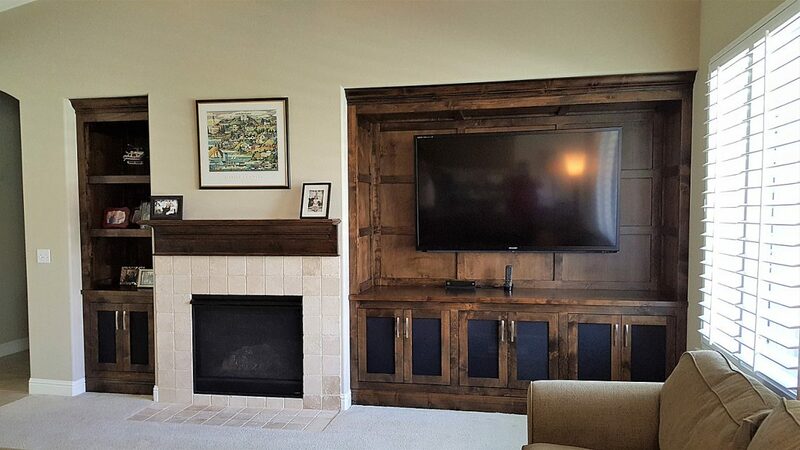 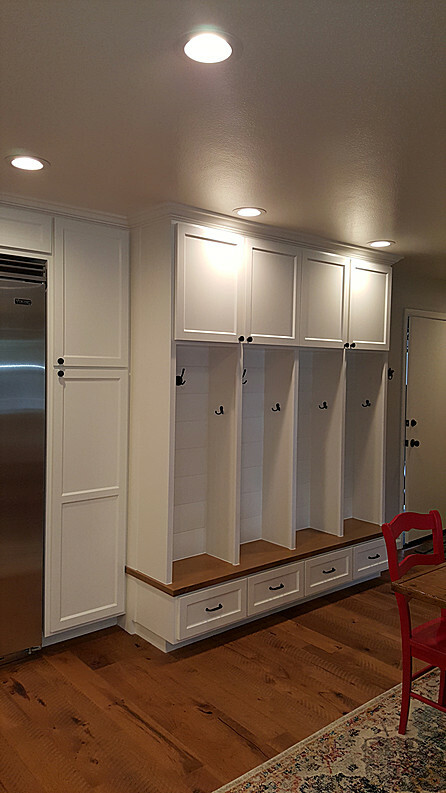 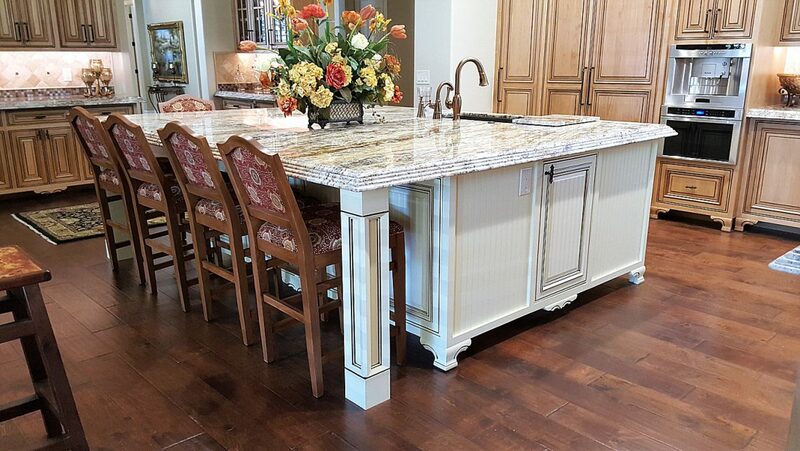 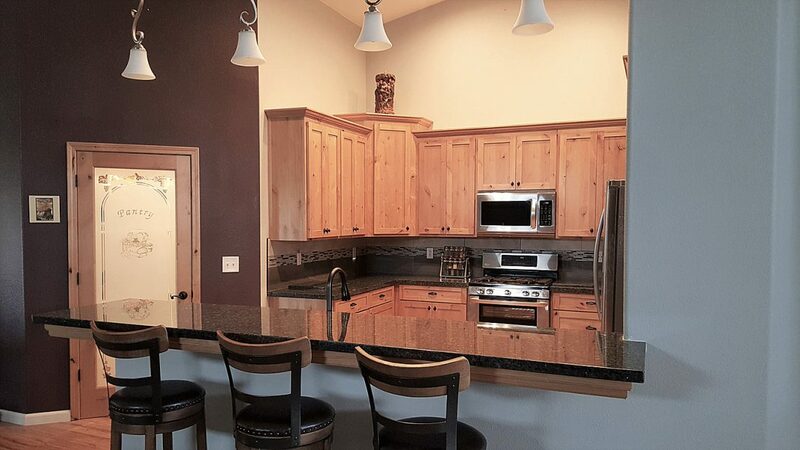 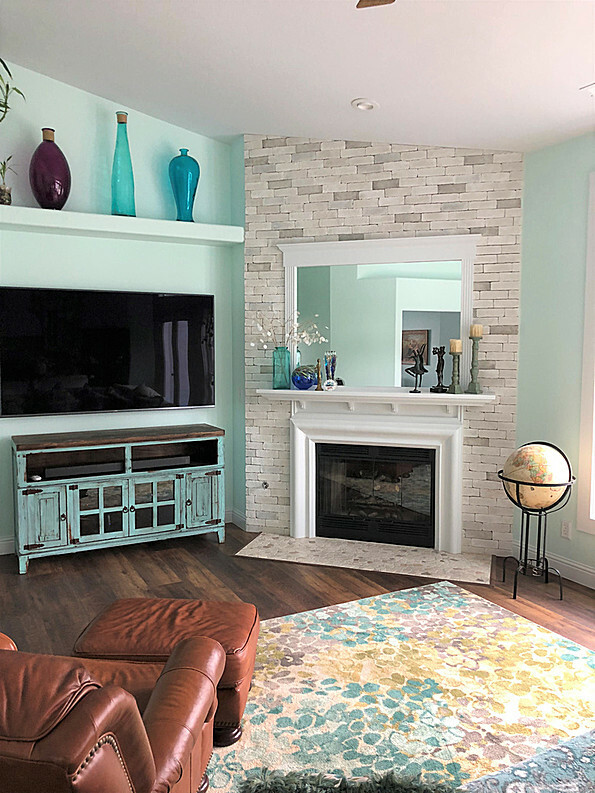 J & J Quality Construction Inc., designs, builds and installs custom cabinets locally. 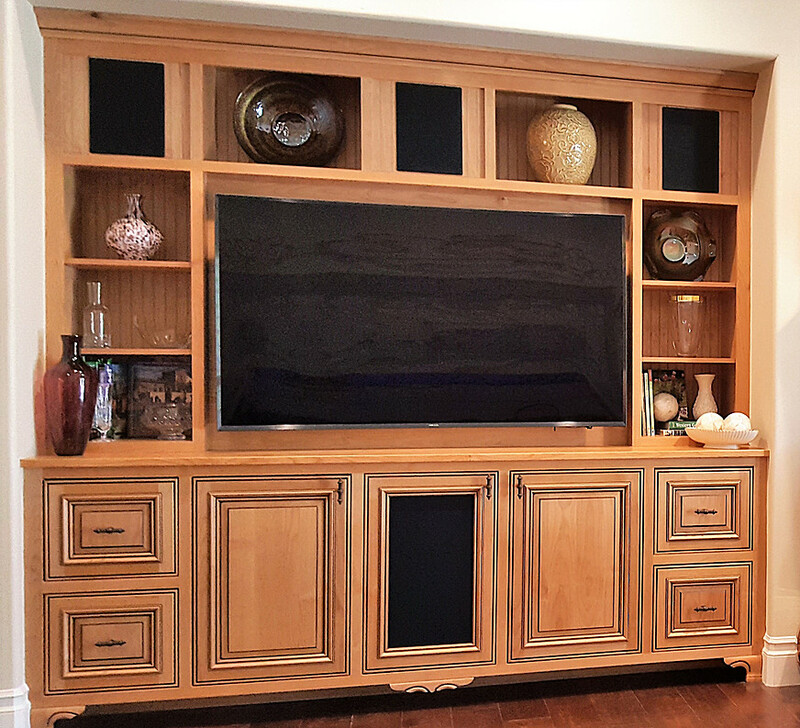 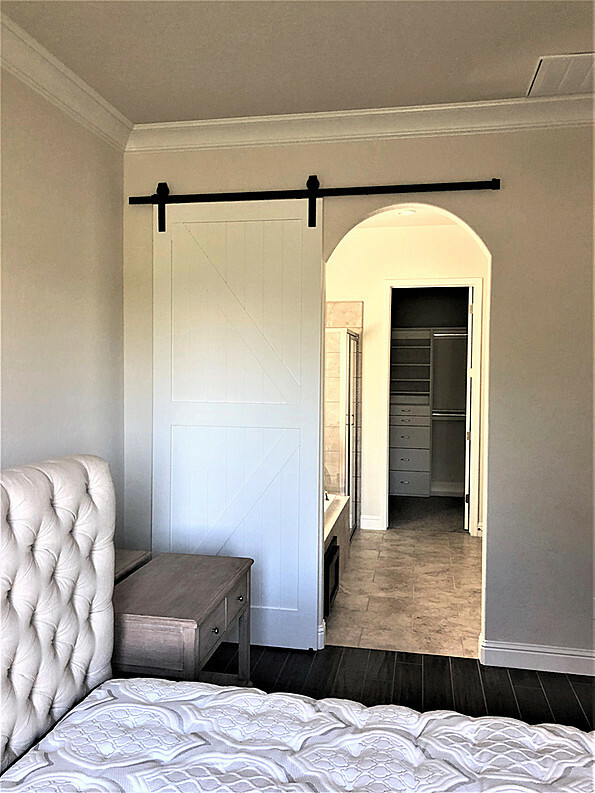 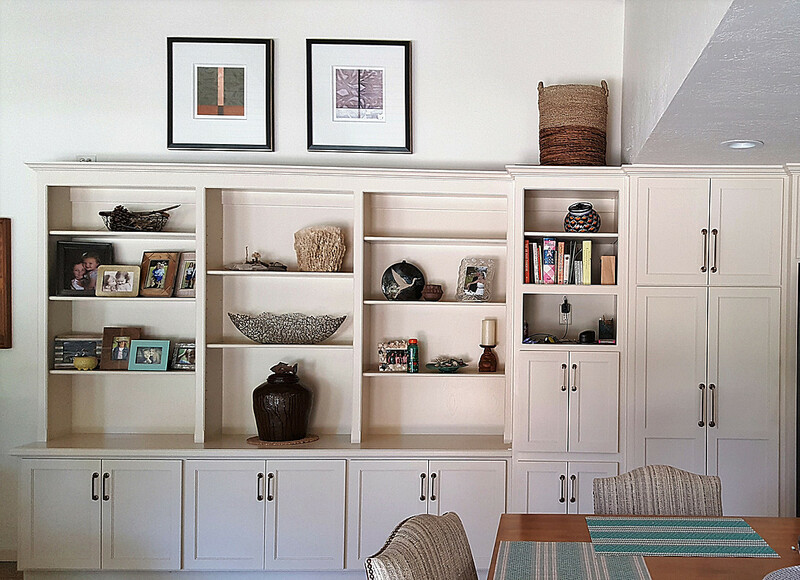 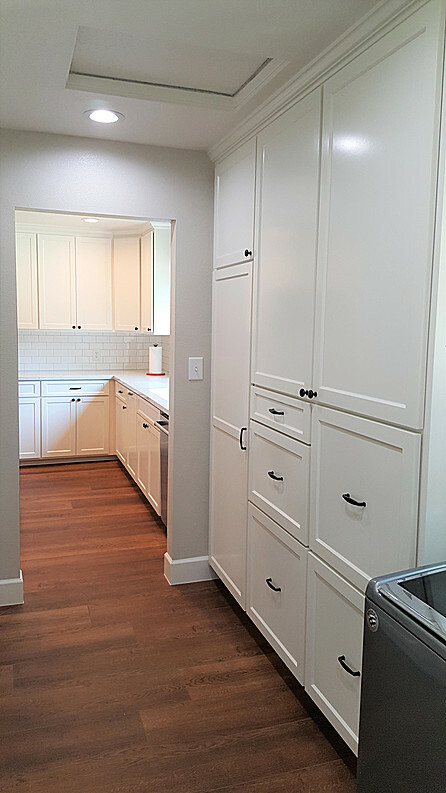 Our cabinets are built with maple prefinished interiors, soft close doors and drawers and prefinished dovetail drawer boxes. 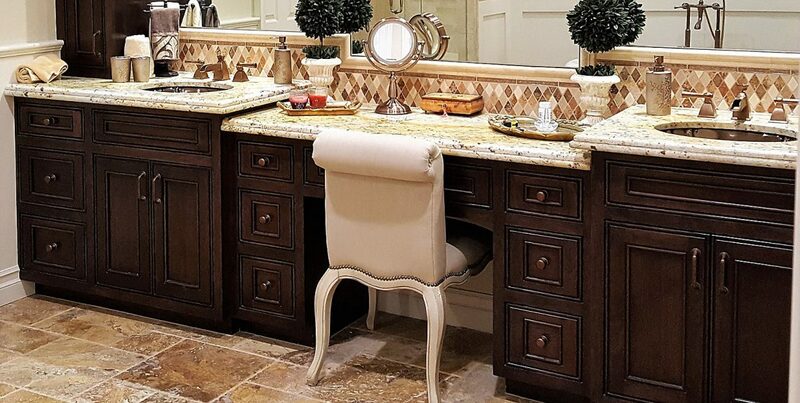 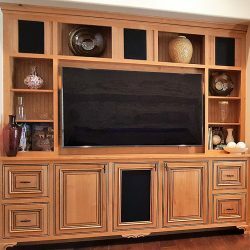 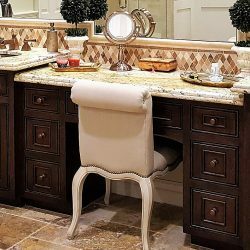 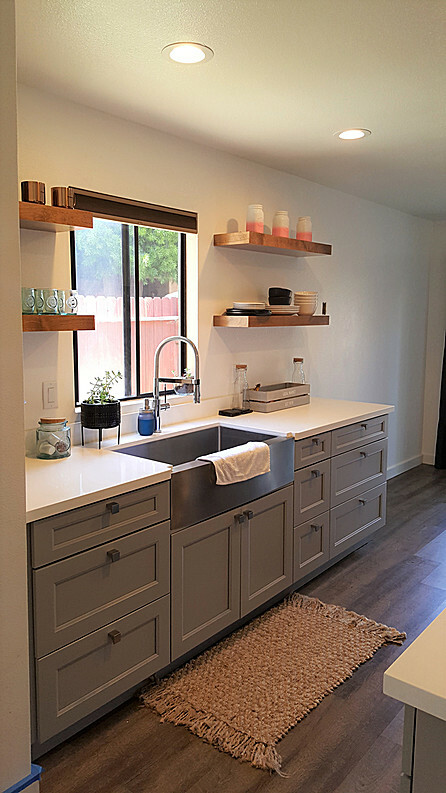 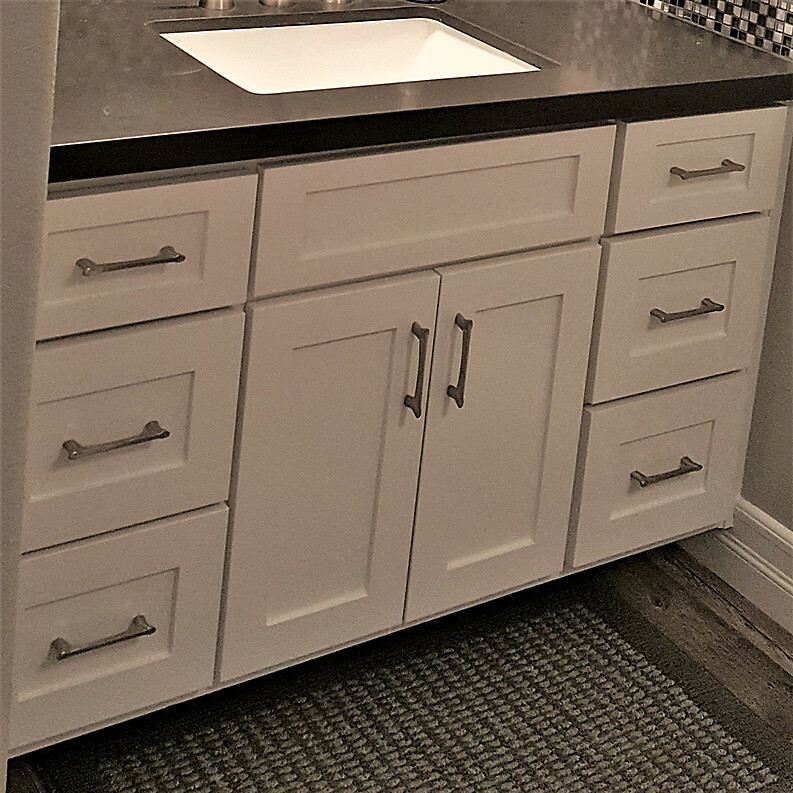 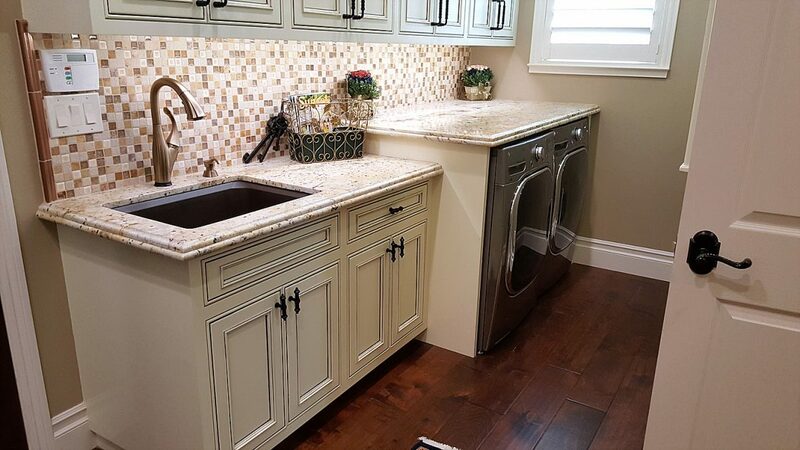 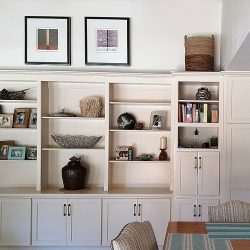 Beautiful, well organized cabinets can enhance the look and function of any space, maximizing the efficiency of your home with a large selection of products designed to increase storage capability and keep everything organized. 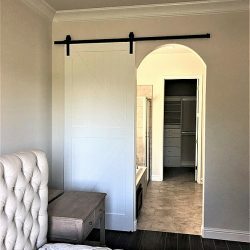 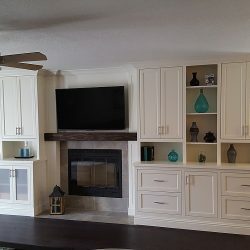 Kitchen cabinets, bathroom cabinets, garage cabinets, entertainment center, pantry cabinets, cabinets in the hall way or closet. 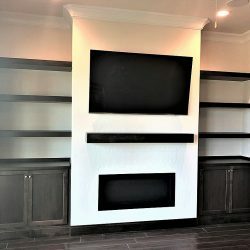 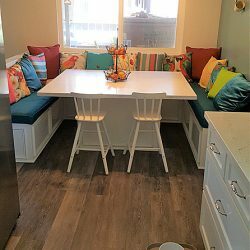 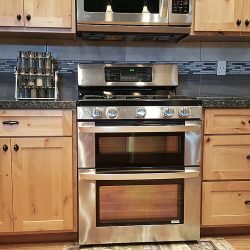 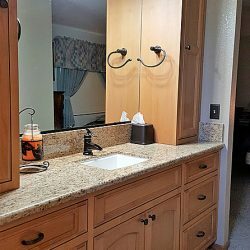 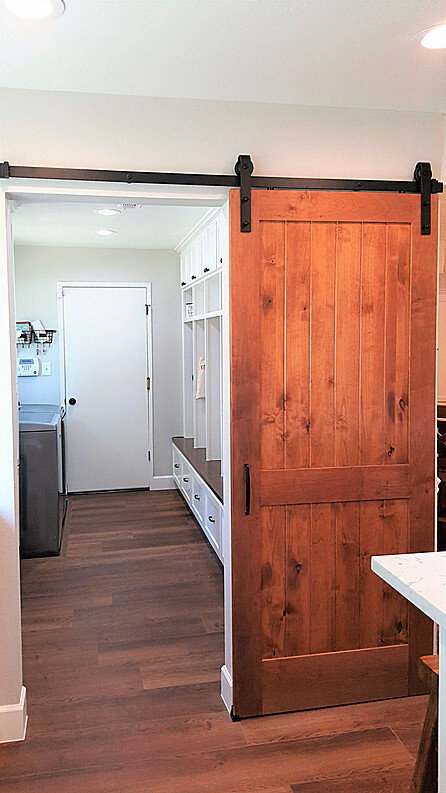 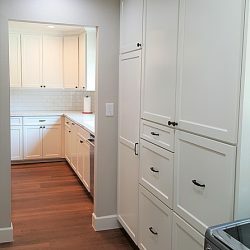 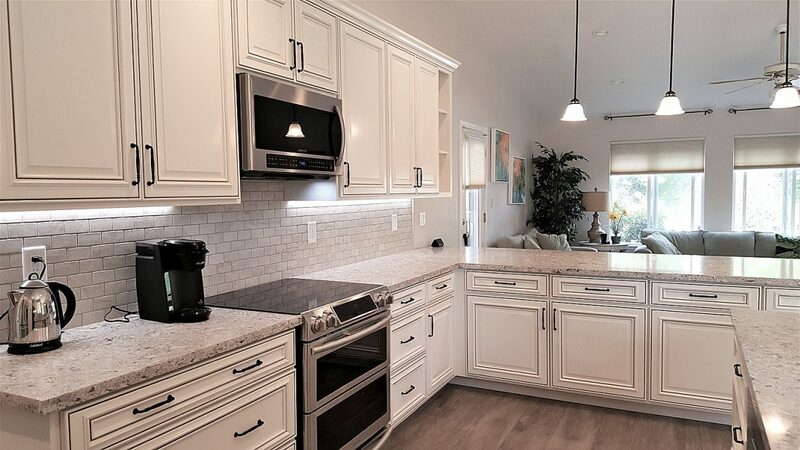 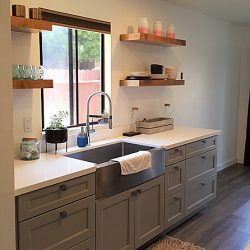 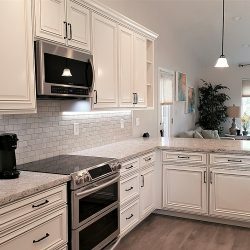 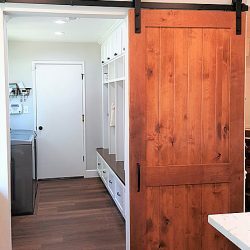 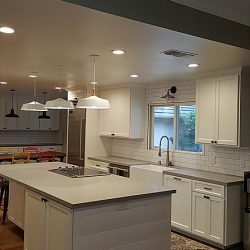 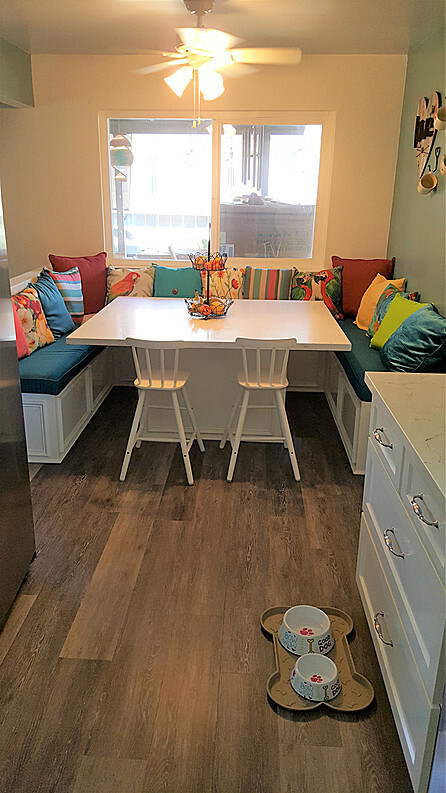 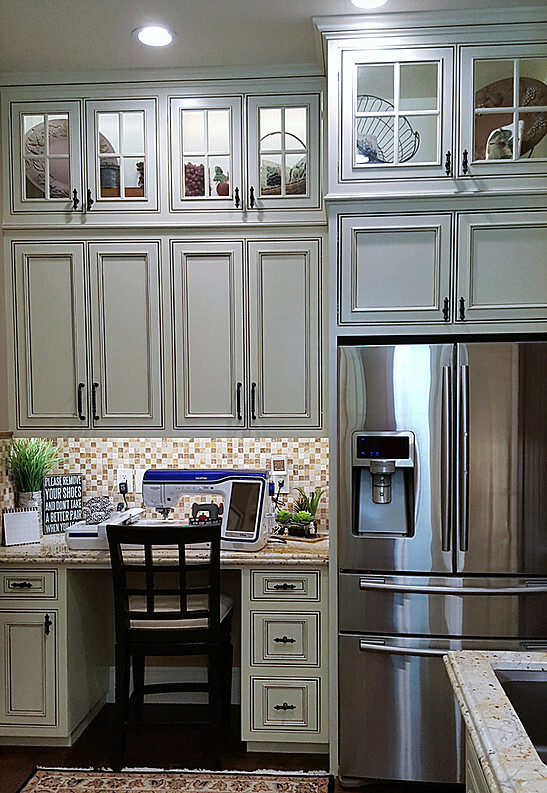 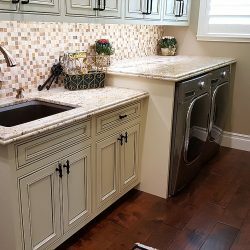 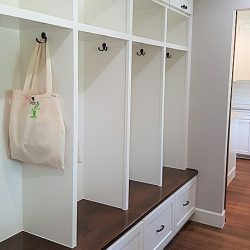 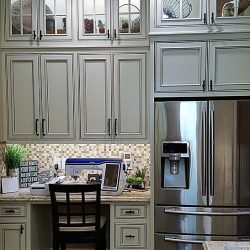 Choose from cabinet organizers such as lazy susans and corner systems, drawer organizers, spice racks and cabinet door organizers, pantry cabinet organizer, pull out shelves, cabinet wine racks, appliance lifts for stand mixers, appliance garage to hide the toaster or coffee maker on top of the countertop. 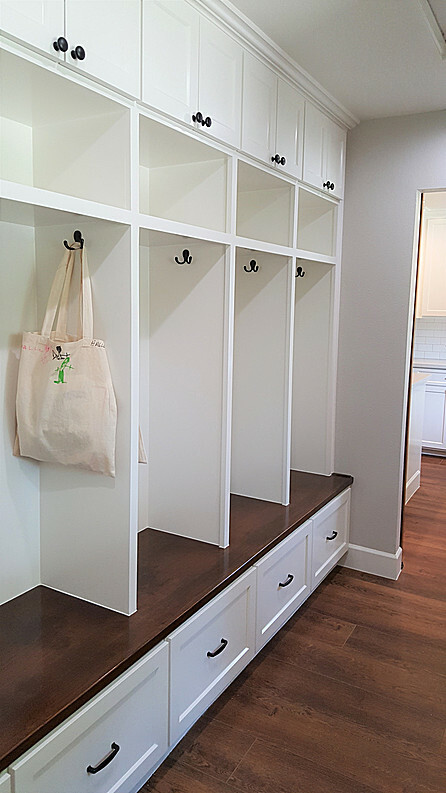 Built-in ironing center, hampers and closet organizer products keep your laundry area running smoothly. 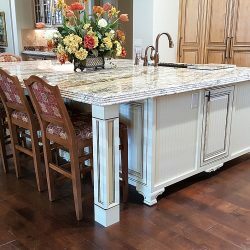 We can even build a custom dining room table for your dining room or kitchen. 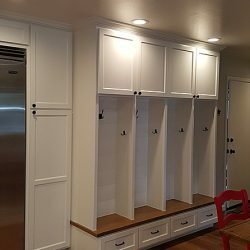 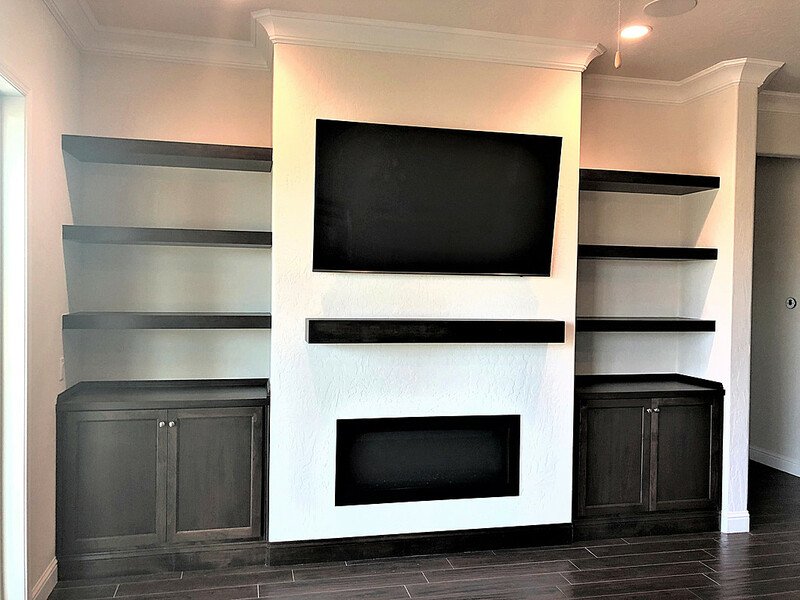 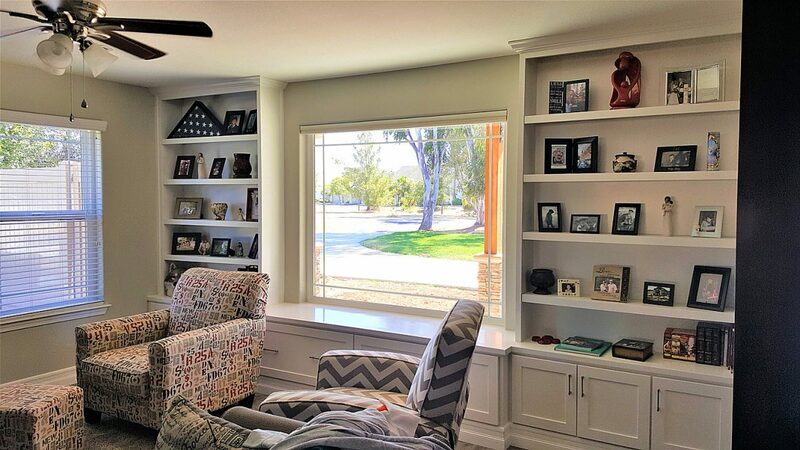 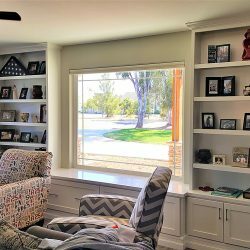 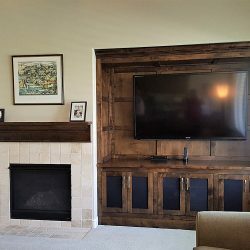 We will meet with you to go over ideas for cabinet layout and design your cabinets on our cabinet software bringing the vision to life. 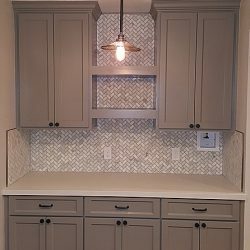 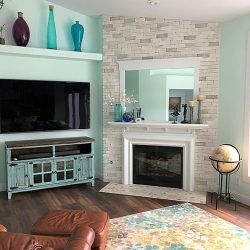 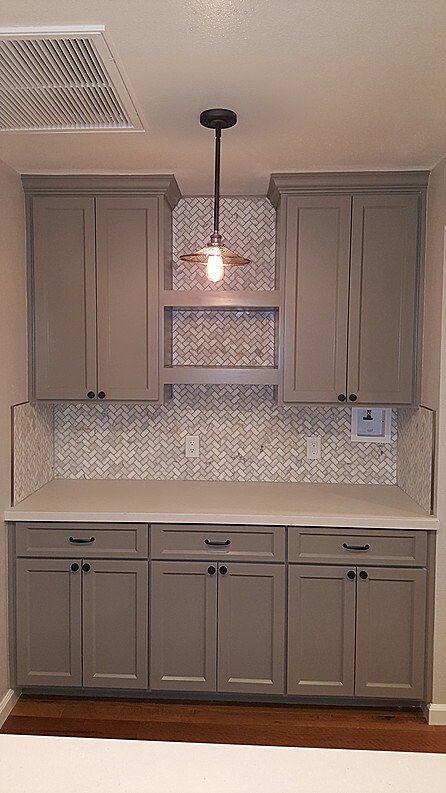 Our painter will paint or stain your custom cabinets any color you choose!